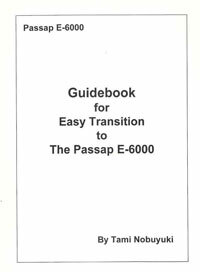 This book is written for knitters who are familiar with Japanese machines and are transitioning to the Passap E6000. Because of the loose nature of knits and the sometimes fragile yarns used, special care needs to be taken when attaching fashion buttons to knits. Make magic with your ribber! 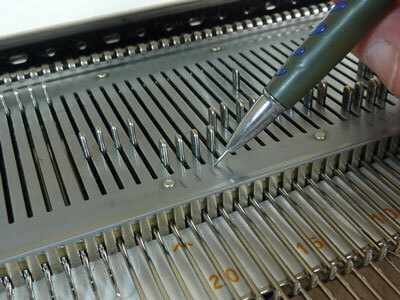 Choose a few select needles - put some needles out of work, and push the technique of racking to its limits. 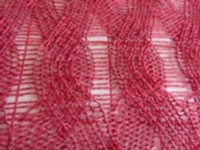 Create this wonderful openwork fabric that is not only beautiful, it's reversible! Perfect for shawls and scarves.